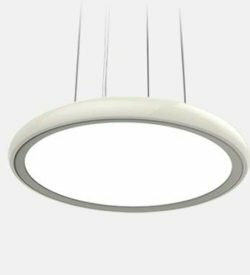 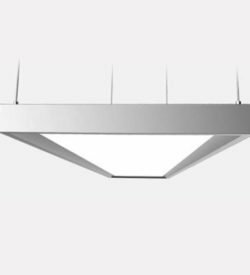 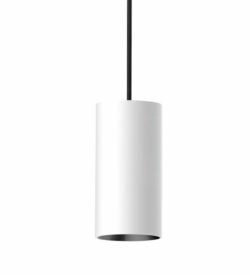 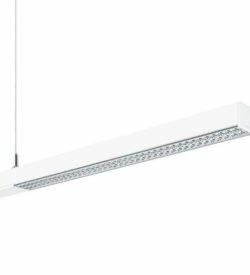 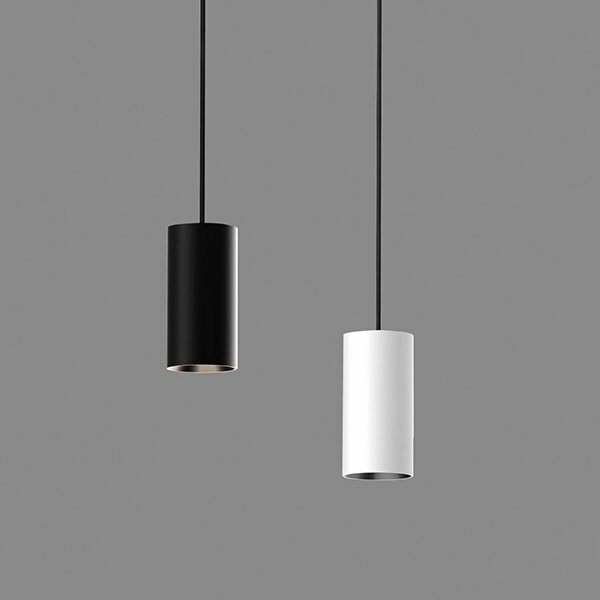 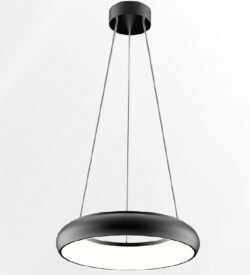 Pendant luminaires, free-floating in space, have many advantages. 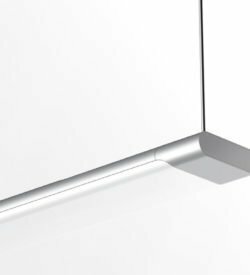 Efficiency and effectiveness are increased, because surfaces can be illumunated more directly. 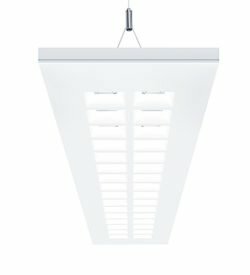 By choosing the right design of the fixtures they are an addition to the design and architecture of a space, and the lighting technology has endless possibilities; up light, down light, up- and down-light, multiple lens optics, combined light colors, etc.